Get In On The Fun With “Four Weddings & An Elvis” – Explore Manzanita! You’ll laugh! You’ll cry! You’ll shake your hips! Travel to a wedding chapel and enjoy four acts of love… or something like it. 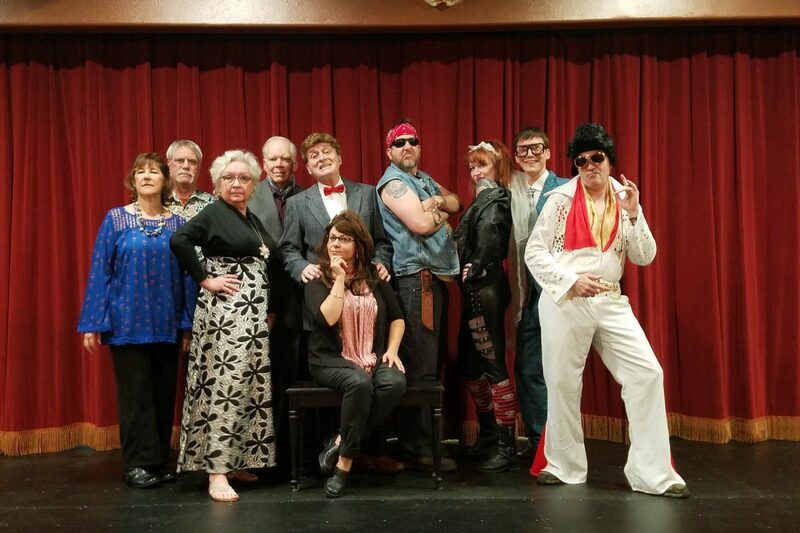 “What happens in Vegas comes to Nehalem.” A romantic comedy written by Nancy Frick and directed by Jeff Slamal. For mature audiences only.